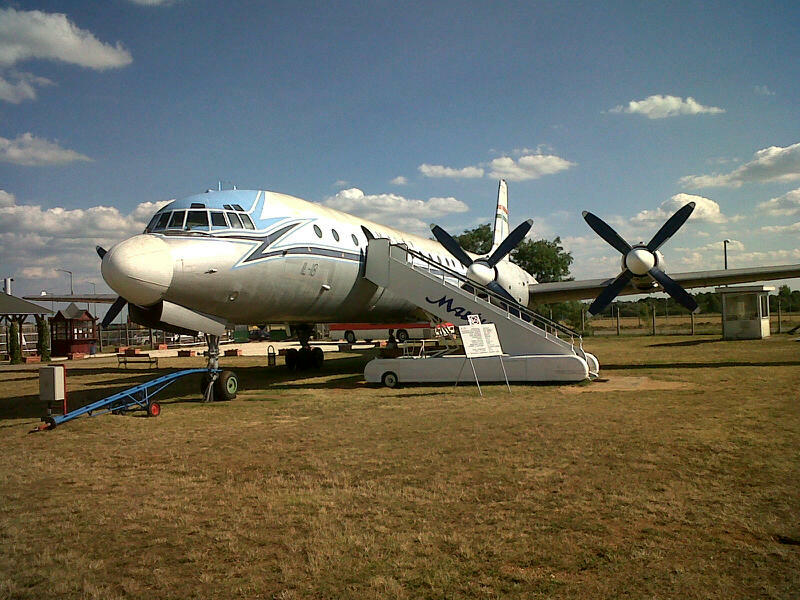 While on a business trip in Hungary, I had an opportunity to visit an aircraft museum nearby the Ferihegy airport in Budapest. This unique place was opened in 1993 and is visited by crowds of tourists yearly. 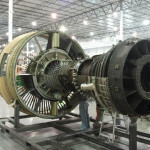 The museum brings a smile to aircraft fans from all over the world. 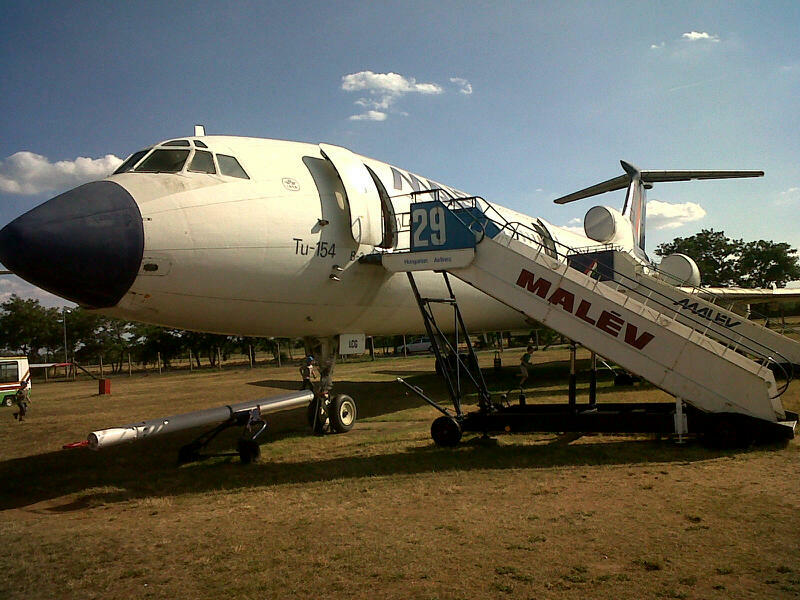 There are many interesting planes on display used by Malev airlines many of which are open for public. That includes Tu-154, Tu-134 and many others. All planes were flown by Malev over a long period of time. 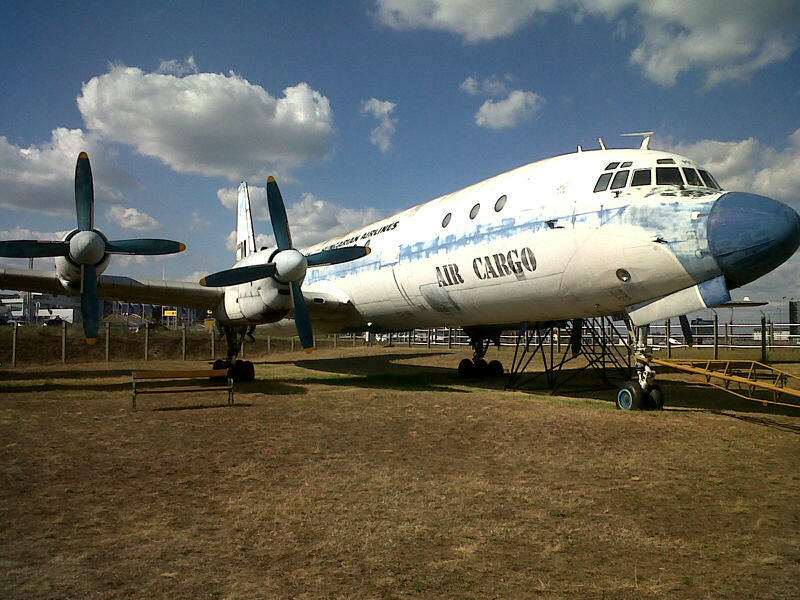 One of the best preserved aircraft from the early passenger era is Li-2, a Soviet-licensed copy of the war-famous DC-3 Dakota. In addition to that, there are some airport vehicles used in daily operations and Airport Radar. 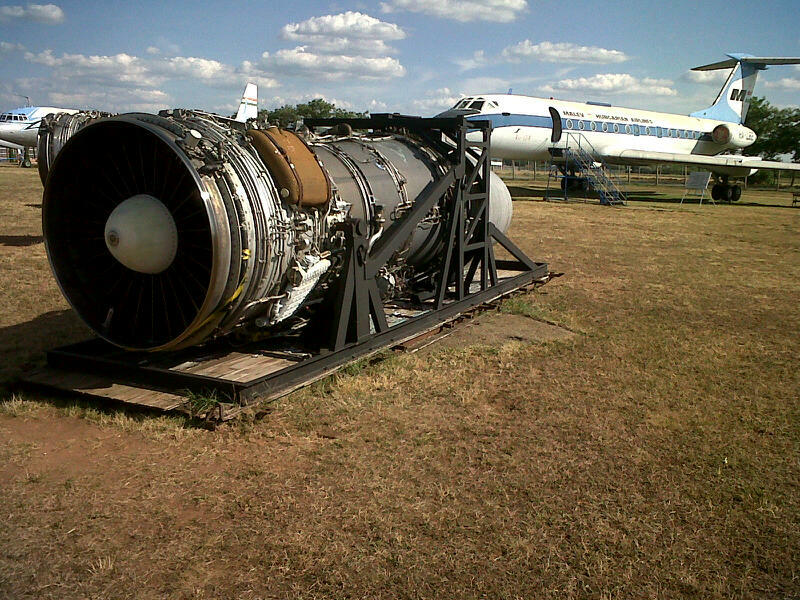 If you are interested in jet engines there are also some engines on ground display. 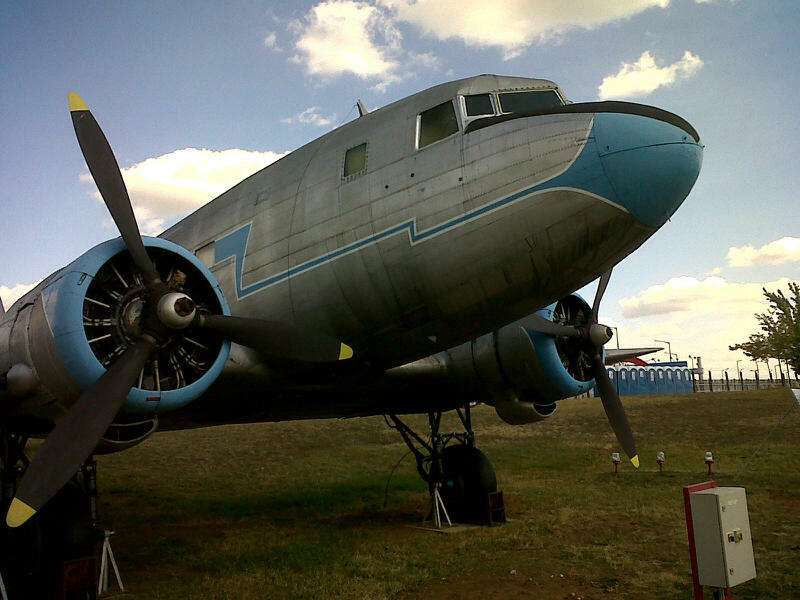 It is a great place to visit for every aviation fan. From 1 March to 30 September: from 09.00 a.m. to 06.00 p.m.
From 1 October to 30 November: from 09.00 a.m. to 04.00 p.m. Counter is closed one hour before. Accessible by public transport: Airport Bus from Kőbánya-Kispest Metro Terminal Station to Ferihegy 2 Terminal. 500 m walk from the final stop.